We’ve teamed up with the folks at MyPhones Unlimited to ensure our readers get the price they deserve when trading in their old devices. We typically pay more than the likes of Apple, Amazon, Gazelle, and others — and we’re fast! Get a quote for your old devices today by visiting our buyback site. 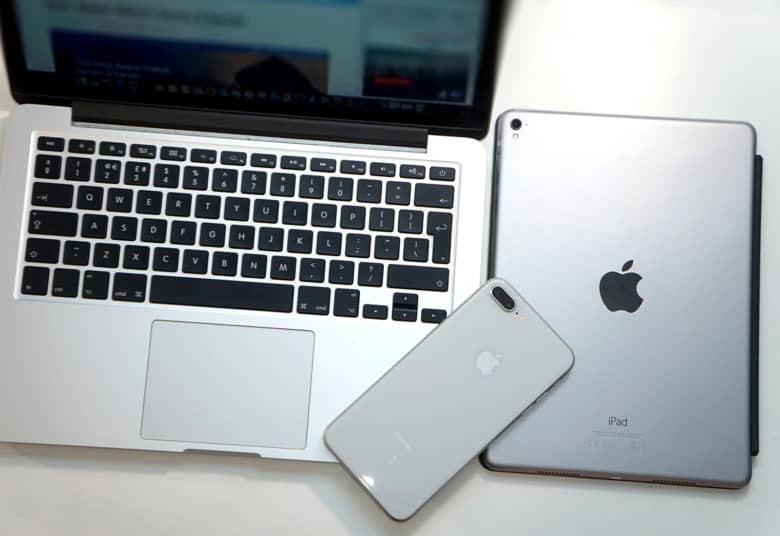 We’ll tell you exactly how much your aging Apple gadgets are really worth, and we’ll give you 14 days to send them into us.